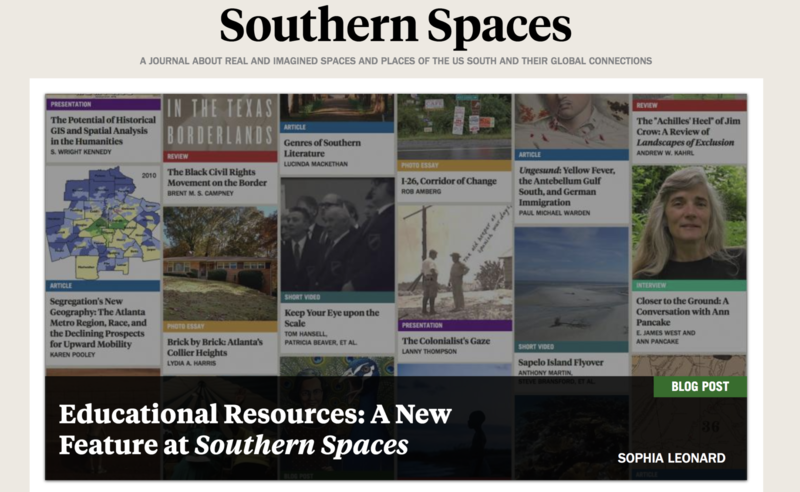 Southern Spaces, a peer-reviewed, multimedia, open-access journal of scholarship about real and imagined spaces and places in the US South and their global connections is excited to announce a new educational resource, “Atlanta.” Southern Spaces’ educational resources are compilations of Southern Spaces publications – including articles, presentations, blog posts, interviews, photo and video essays, and digital projects – arranged under a common theme for use by researchers, educators, and students (of both the institutional and lifelong varieties). 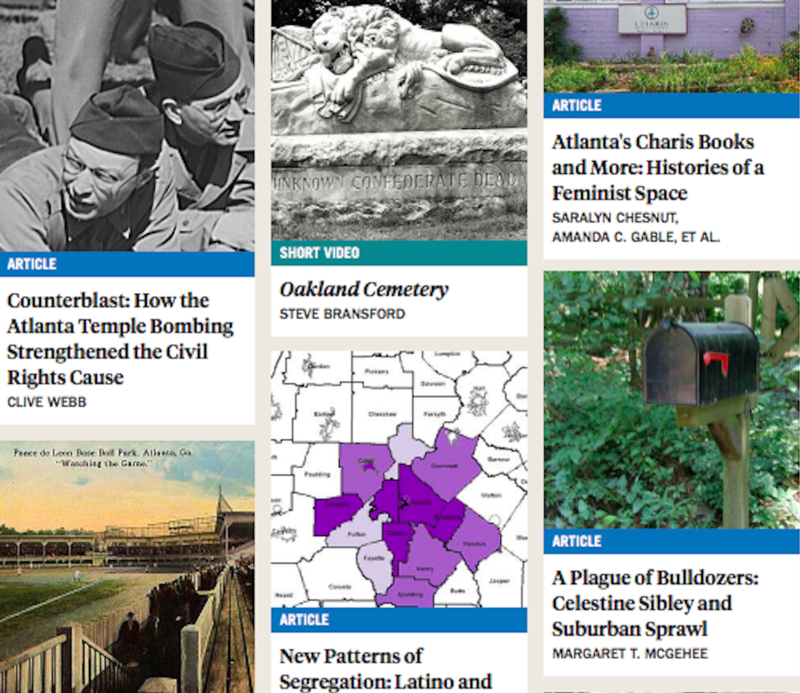 These groupings allow readers to explore the conversations characterizing topics such as “Environments and Ecologies,” “Queer Souths,” and “Social Memory and Memorialization.” Like these previous educational resources, “Atlanta” promises to be both informative and thought-provoking. One of the ten largest metropolitan regions in the United States, Atlanta conjures up a number of popular associations. To many, Atlanta is hip-hop, traffic, Martin Luther King Jr., a million streets all named Peachtree, Gone with the Wind, or Saturday Night Live’s report by Buford Callaway on the 2014 “Snowmaggedon.” But these associations, while reflective of the city’s history and composition to some extent, are overwhelmingly reductive. Literally and figuratively, the borders of Atlanta are constantly challenged, contributing and reacting to ever-changing political, cultural, and demographic factors. 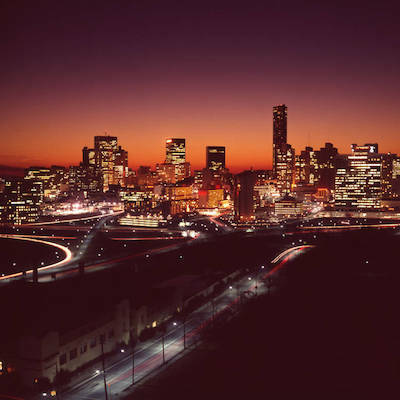 This new Atlanta educational resource seeks to deepen the understanding of how these components interact, and to demonstrate the elasticity of the city’s boundaries and the diversity and contradictions of its culture. 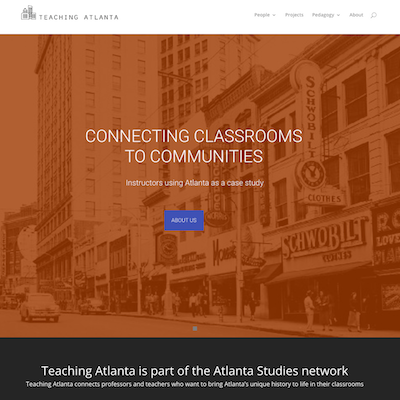 Screenshot of Southern Spaces’ “Atlanta” OER. 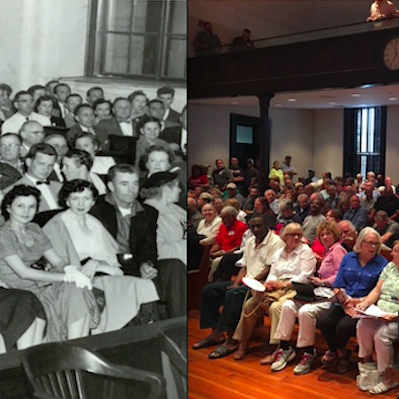 The mission of Southern Spaces is to challenge the notion of any one, monolithic “South,” or the existence of regional homogeneity and our educational resource on “Atlanta” does just that. The expansive combination of pieces considering history, art, governance, and other topics serves to present a complex, multi-faceted look at space and place in the Atlanta metropolitan region from a range of disciplinary perspectives. From matters of public transportation and access to Civil War history to examinations of human and civil rights, this collection encompasses a stunningly wide variety of topics. Whether you are a native ATLien, scholar, student, casual explorer, or any combination of the four, this educational resource aims to challenge your understanding of the ATL, while simultaneously sparking a desire to embark upon – or continue – your own critical explorations.